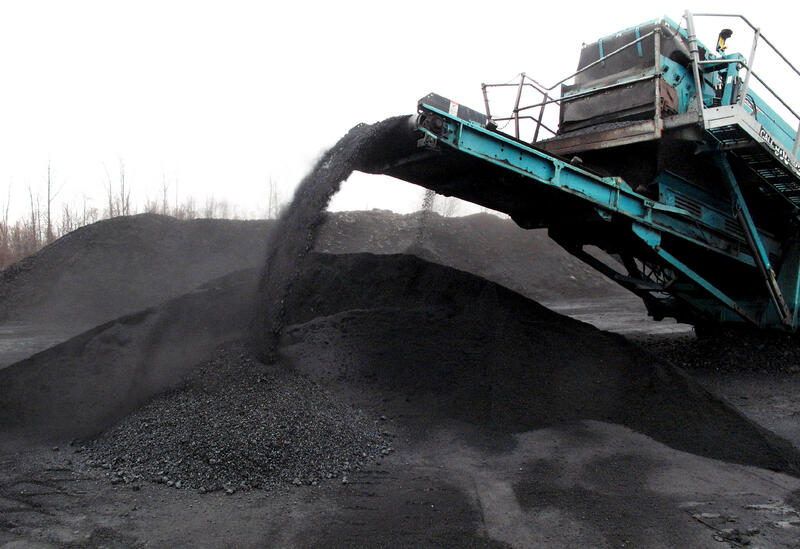 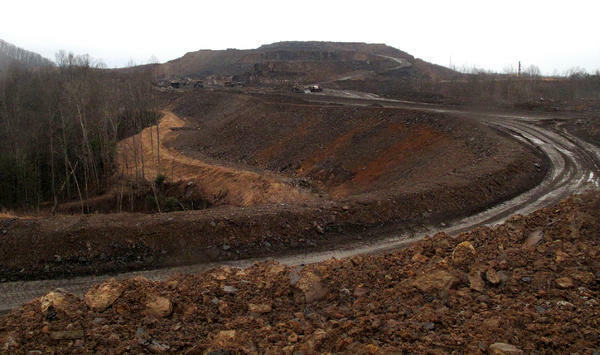 A coal separator sorts and piles up coal at the Tams mountaintop removal mine near Beckley, W.Va. 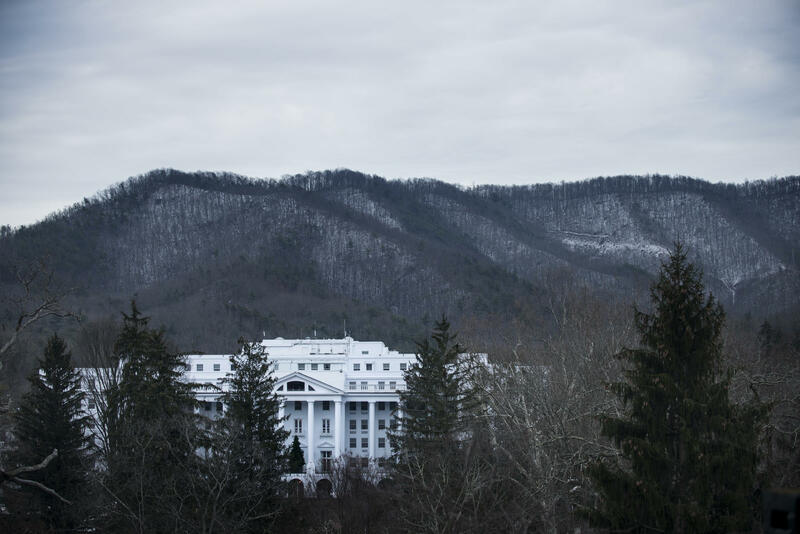 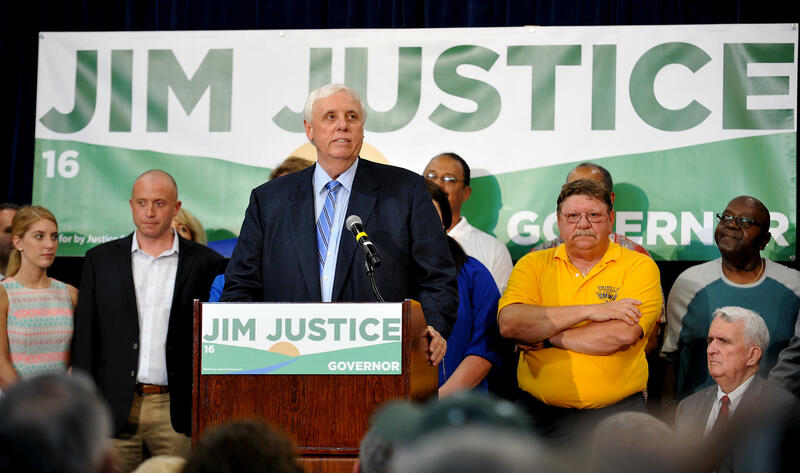 The mine is operated by Southern Coal Corp., which is owned by Jim Justice. 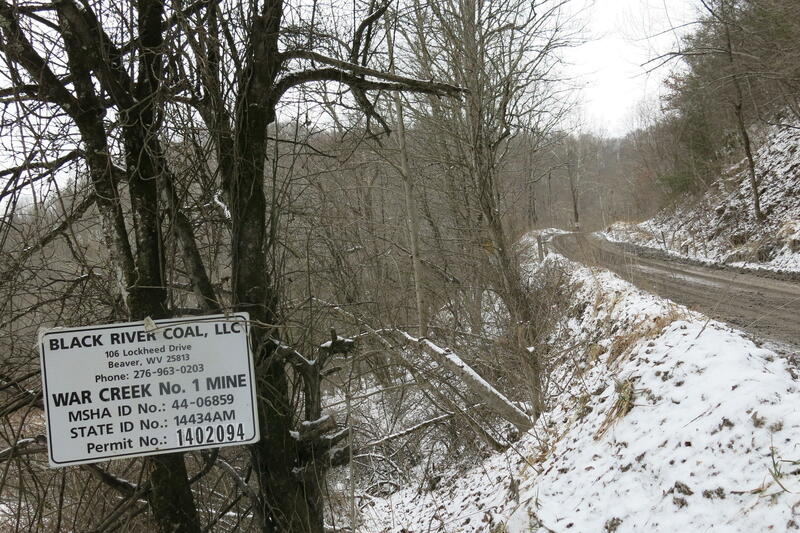 A haul road leads to the top of the Tams mountaintop removal mine near Beckley, W.Va.